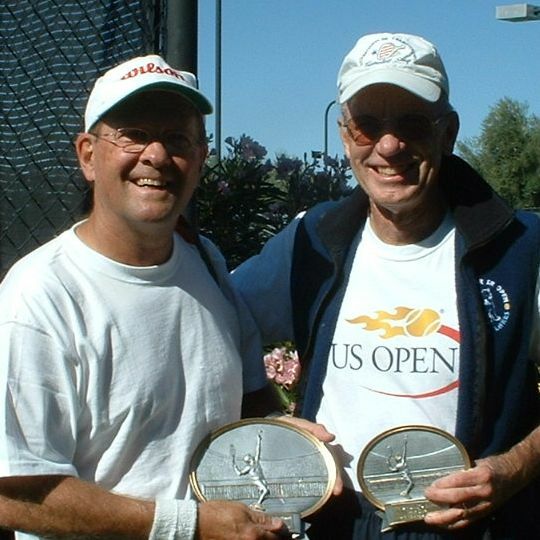 Dennis and partner Arndt (Albuquerque) placed second in men's 45 doubles, and he and partner Thalheimer (Prescott, AZ) were second in 50 mixed. 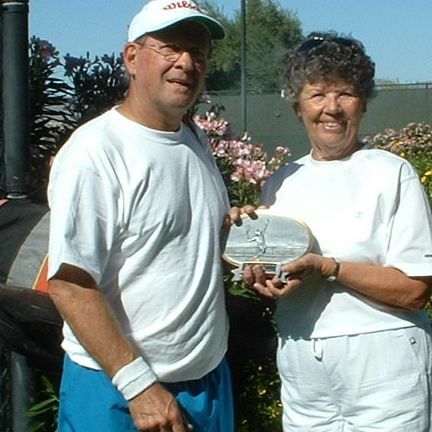 Dale	won the 65 men's singles and also won 65 mixed with Faye. 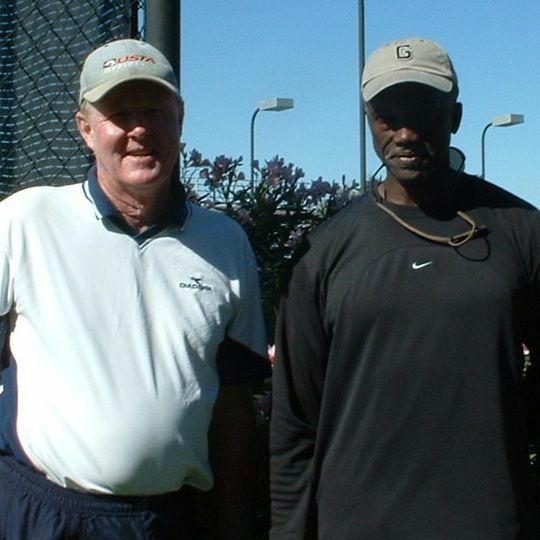 Charlie won 55 men's singles	in a tough three-setter final against parnter Robert Jack. Together they won the 55 doubles.